BATTI IL 10 A KELLY SLATER! 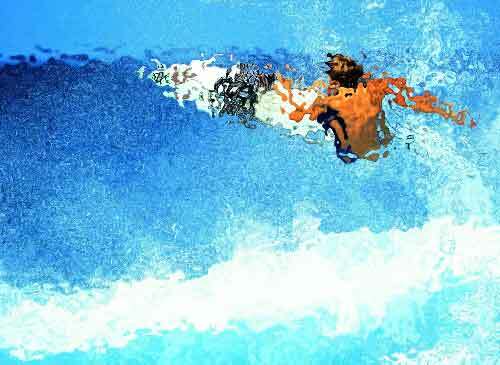 KELLY SLATER � PER LA DECIMA VOLTA CAMPIONE DEL MONDO! THE SUN, LA PRIMA ROCK BAND ITALIANA ESPLICITAMENTE CRISTIANA. PRIMO VIDEO DI DIEGO NEL TEAM KOSTAL LONGBOARD!